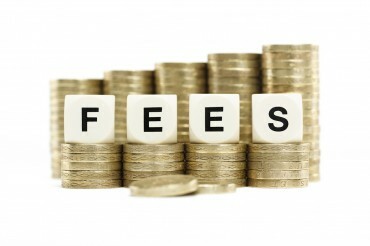 TSP Legal > News > Business Briefings > How do I claim a refund for Employment Tribunal Fees? On the 26th July 2017 the Supreme Court ruled that Employment Tribunal fees were unlawful and that they would no longer be charged with immediate effect. The government also announced that they would be issuing refunds to all those who had paid fees since they were introduced in July 2013. You can read our previous article on the topic here. The government has now announced that, following a successful trial period, they have opened the process to apply for a refund. This applies to all claimants who paid fees for a tribunal between the 29th July 2013 and 26 July 2017. For most cases you are able to apply for a refund online via the government website here. However there are a few exemptions, such as if you have changed your name or your claim was against multiple employers. If you would like more guidance on how to apply for your refund or to find out which cases are exempt from the online process, more information can be found here. Applications can also be made by email or post. For more information on Employment Tribunals or if you need advice on an Employment problem the Thompson Smith and Puxon Employment team can be contacted on 01206 574431 or by email at info@tsplegal.com.